This past summer I visited the Railroad Park in Greenville, Pennsylvania. 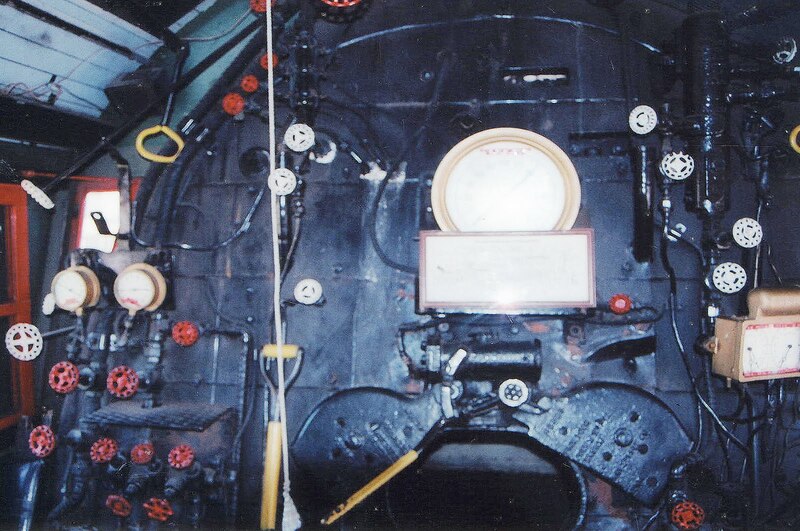 Here is the inside of one of the trains. How did they learn the functions of the different knobs? They look so similar. 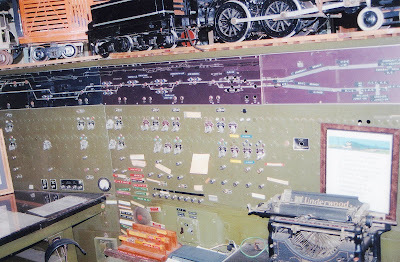 Here is the switching control board, where one man was in charge for many years. It must have been an interesting job, as well as having great responsibility. I hope to post more photos next week! Click HERE to see my previous photos of trains. To see all my Wordless Wednesday posts, click HERE. 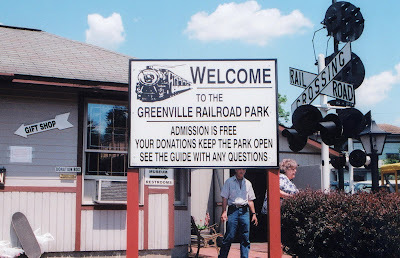 To read about the Greenville Railroad Museum, click HERE. love those trains! I have never been there...off to find out where the heck Greenville is! What a really cool place to visit! 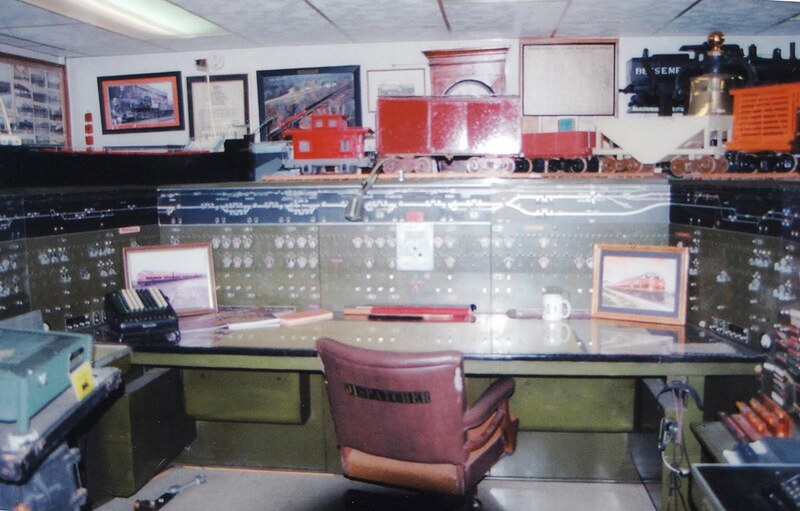 I love the old trains, so cool! Growing up my brother had a Lionel set that took up the basement, so much fun to watch. 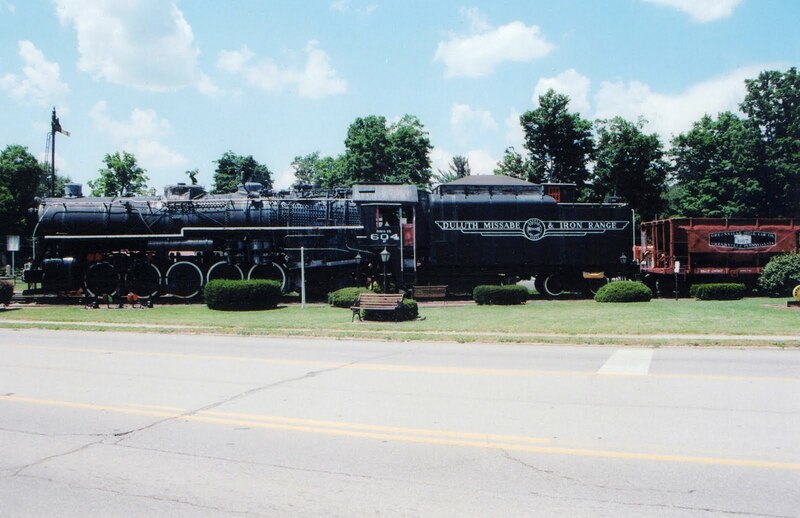 It's a very small town near the Ohio border. Very rural and pretty. I'm really starting to love trains, too. Everywhere I go I see trains being either preserved or abandoned. The old-fashioned trains have a real charm to them. Amtrak sure doesn't . . .
Wow, wish I knew about this when the kids were little! We always go to Strasburg in southern PA. Love it there! I'm going to look into this place! Thanks! I like these train pictures. It gives me a nostalgic feeling. It's a really cute place. And free! 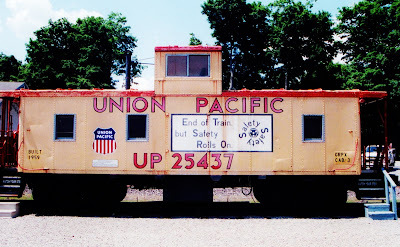 I love old trains . 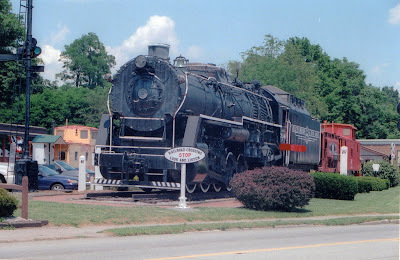 . .
great trains - my 4 year old loves the pics! thanks for stopping by Acting Balanced's Thirsty for Comments We drive right up I79 when we travel from Charleston to Toronto, will have to add this as a stop one of those times! That is so neat! 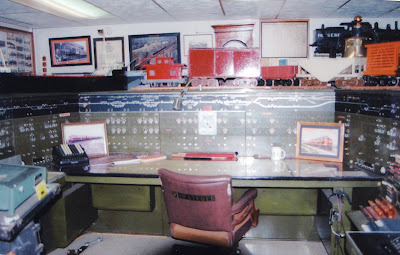 I went to a park in LA a few years ago that had several trains similar to this - I took a picture of my uncle standing in one that turned out really nice because I took it with a camera using black & white film. Yep, I'm OLD-school, LOL!! Found you through the TFCT Blog Hop at Acting Balanced! I LOVE this blog! I'm a born and raised Jersey girl who has only recently been transplanted to Virginia, and I miss home so very much! I'm down here due to my husband going to law school in the area, but we hope and pray to move back after he graduates. You've got yourself a new follower!